Southern African countries are in the initial phases of malaria elimination, but getting to the very end and sustaining zero cases requires more discrete, localized solutions. Local capacity to identify the challenges, as well as to investigate and implement the solutions, is needed. The Structured Operational Research and Training IniTiative (SORT IT) provided training in operational research to malaria control officers in Botswana, Namibia, South Africa, and Swaziland. In line with the Global Technical Strategy for Malaria 2016–2030, senior malaria staff and academics from the four countries identified their national implementation challenges. Together with in-country and regional universities, their ministries of health, World Health Organization country offices, international organizations working in the countries and/or regionally, nongovernmental organizations, and private companies, these senior malaria staff and academics designed and conducted retrospective research studies during their training to address a broad range of issues. All studies used routinely collected malaria program data. In Botswana, while larval control as a malaria intervention is used by at least 48 countries globally, its potential had not been studied or implemented in Botswana. This study showed that larviciding did indeed reduce the numbers of mosquito larvae and reduce the numbers of malaria cases in Botswana. In Namibia, a study found that the main reason for households not having their walls sprayed with insecticide paint (indoor residual spraying, or IRS) was that residents were not at home during spraying times or that spray operators did not visit the households. Solutions to these problems included increasing community engagement and awareness of when spray operations were offered, and better targeting the highest risk areas. In South Africa, what was once considered a minor malaria vector, the Anopheles merus, has been increasing transmission of malaria along the Tanzanian coast and Kenya, Madagascar and Mozambique. This study mapped the mosquito breeding sites in South Africa’s Ehlanzeni District over a nine-year period; it found increasing numbers of this species, which should trigger additional, targeted vector control methods. In Swaziland, although malaria incidence has decreased by 76% since 2009, the majority of new malaria cases result from limited use of prevention methods. Studies examined for the first time why the country had low levels of all three major preventive tools: long-lasting insecticide-treated nets, IRS, and the use of preventive medications by those traveling to malaria-endemic areas. 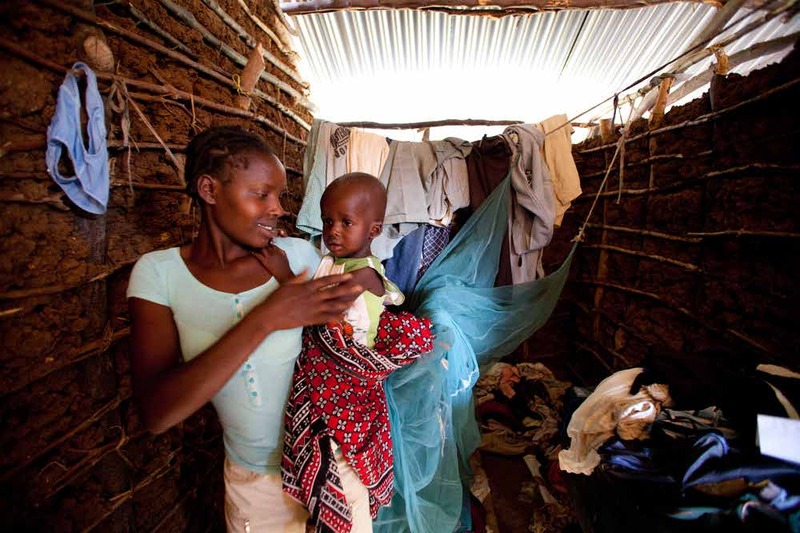 The study provided evidence that helps policymakers and implementers see the steps needed for elimination, including distributing bednets beyond at-risk areas, addressing the cost and acceptability issues raised regarding IRS, and making chemoprophylaxis drugs more available and accessible to mobile populations, as well as screening and follow-up mandatory for all travelers from malaria-endemic countries. Overall, this series of studies has led to actions being taken at the national level to address these obstacles to malaria elimination. The studies also show how training can lead to this type of research being sustainably conducted within normal, ongoing budgets of national disease control programs. SORT IT is a global partnership led by TDR, the Special Programme for Research and Training in Tropical Diseases based at WHO. SORT IT includes a teaching component that was developed jointly by the International Union Against Tuberculosis and Lung Disease (The Union) and Médecins Sans Frontières. With a focus on those southern African countries that have the goal of eliminating malaria within the next decade, a specific SORT IT program was implemented by TDR in partnership with the WHO Regional Office for Africa; the WHO Global Malaria Programme; the Operational Research Unit (LuxOR), Médecins Sans Frontières, Brussels Operational Center, Luxembourg; the Centre for Operational Research, The Union, France; and the University of Nairobi, Kenya. Funding was provided by TDR, the WHO Global Malaria Programme, and the Bill & Melinda Gates Foundation.